Like an old photograph, the tone of the Antiquity for Jazz Bass can spark memories of days gone by and the sounds of another era. The Antiquity Jazz is a faithful reproduction of the originals. Warmth and mid-range punch combine to keep the pickups vintage integrity intact, and when installed in tandem, the neck and bridge pickups opposite polarity and wind make them hum-cancelling. This is where new eras and genres of music began and we are proud to offer a classic bass tone that doesn’t bend with the trends. 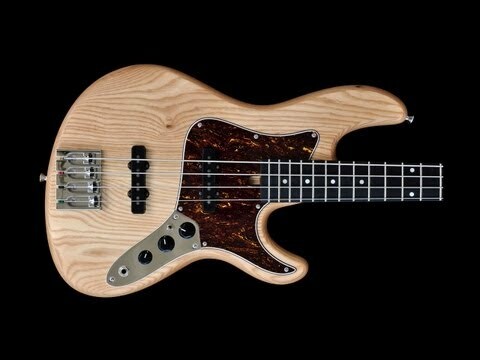 Hand made exclusively in our Custom Shop, the Antiquity Jazz Bass uses specially calibrated Alnico 2 rod magnets, vintage correct flatwork, cloth push-back wire, and is lacquered and wax potted like the originals.